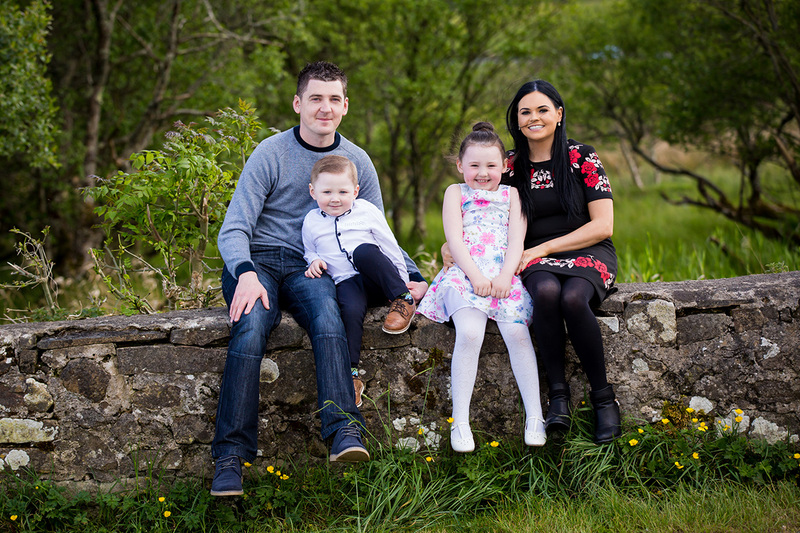 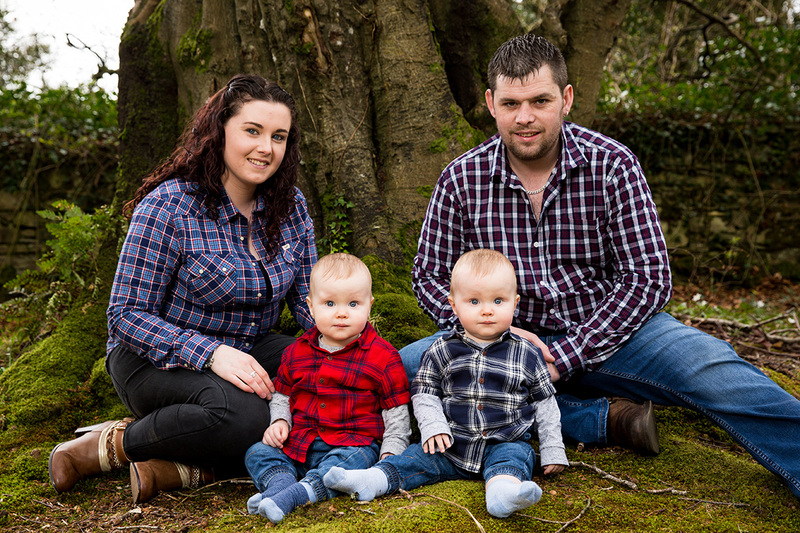 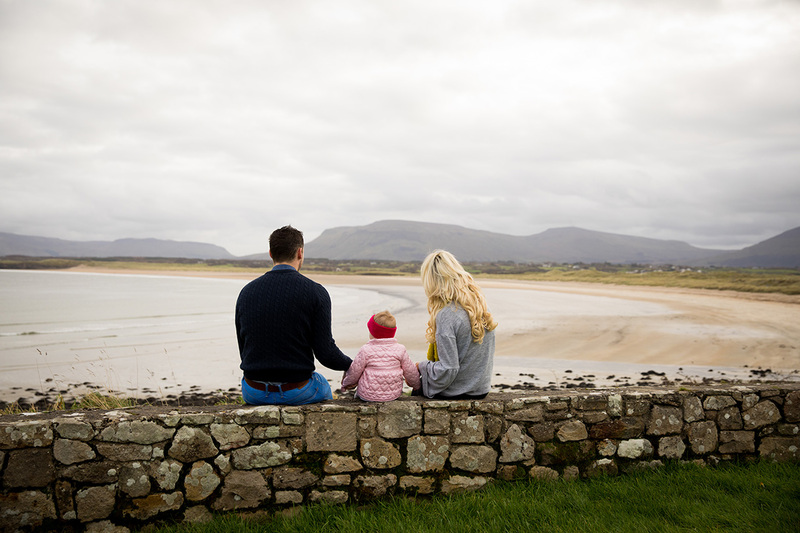 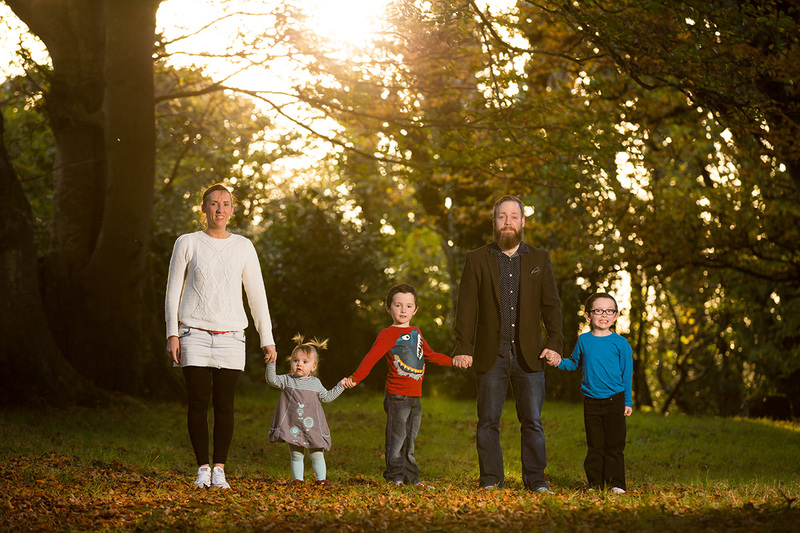 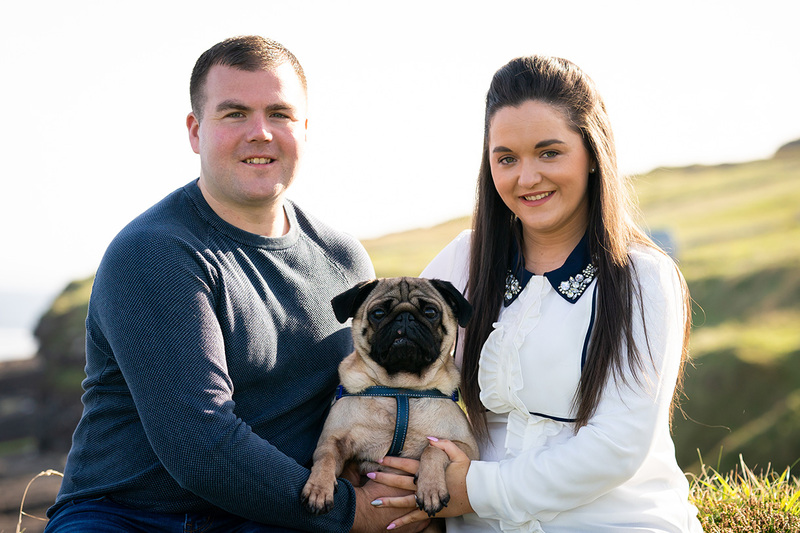 As a Donegal and Sligo Family Portrait Photographer I know that every day with our smartphones we take photos of our children and families, but to be honest how many of these images are saved or ever printed or displayed? 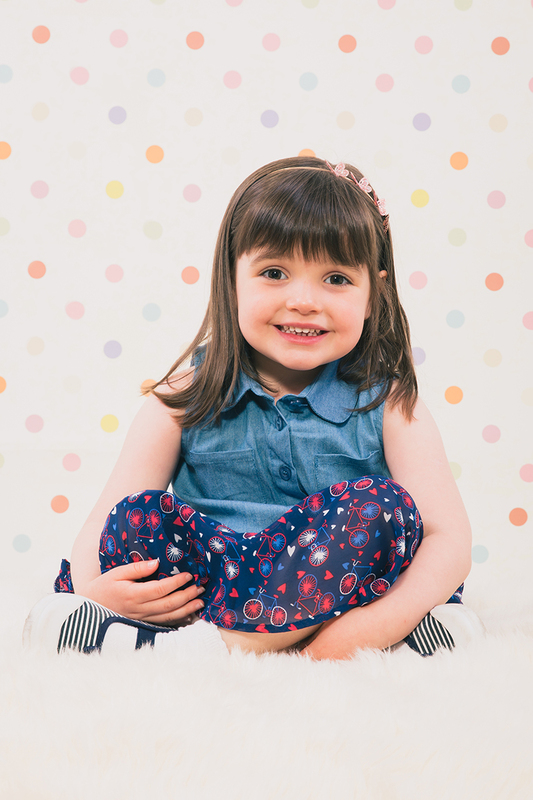 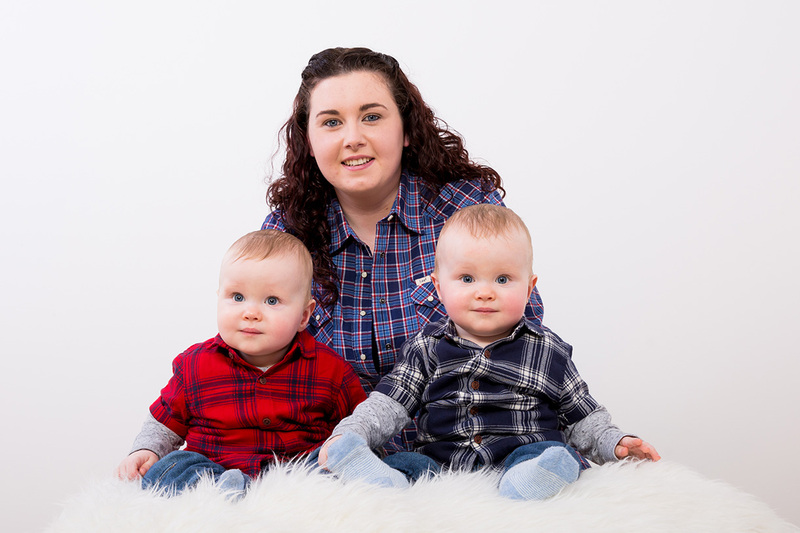 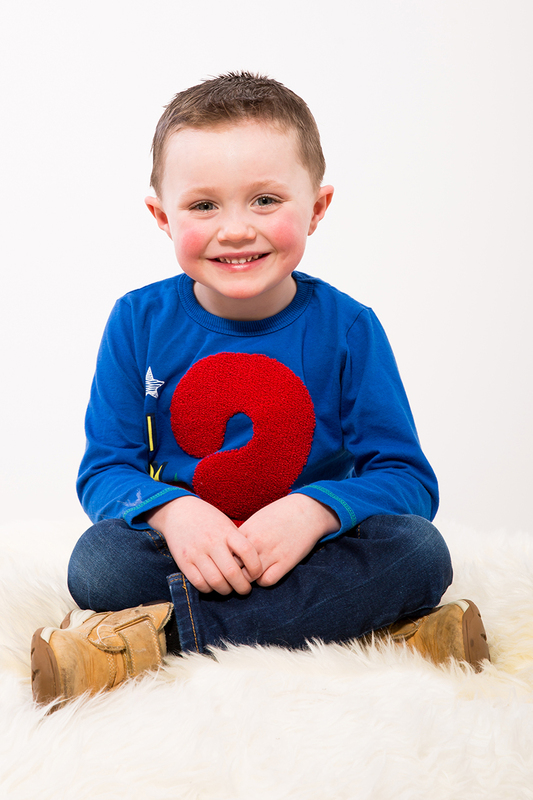 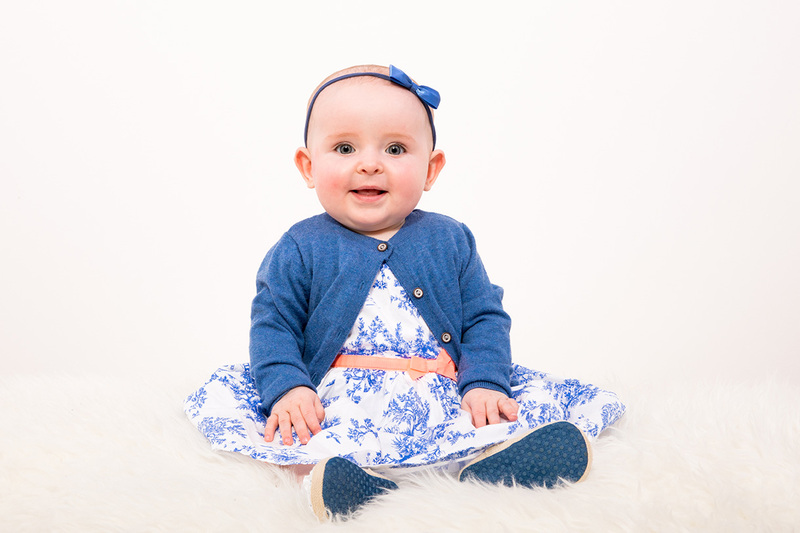 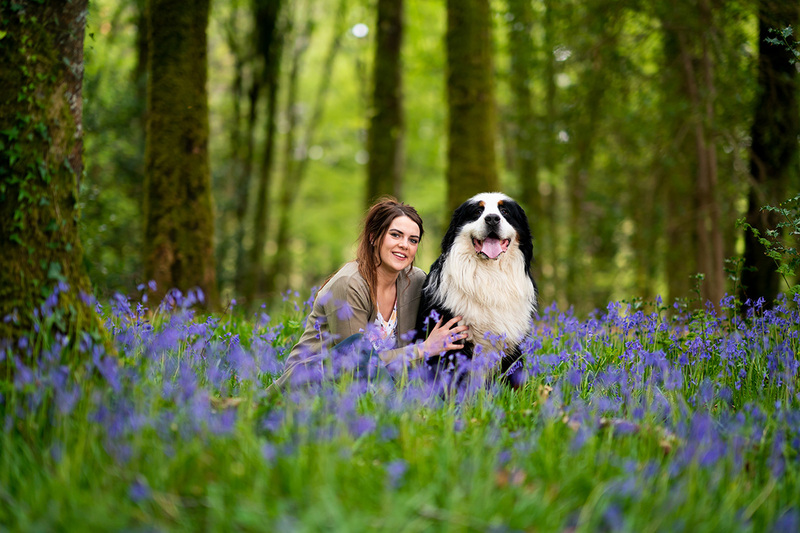 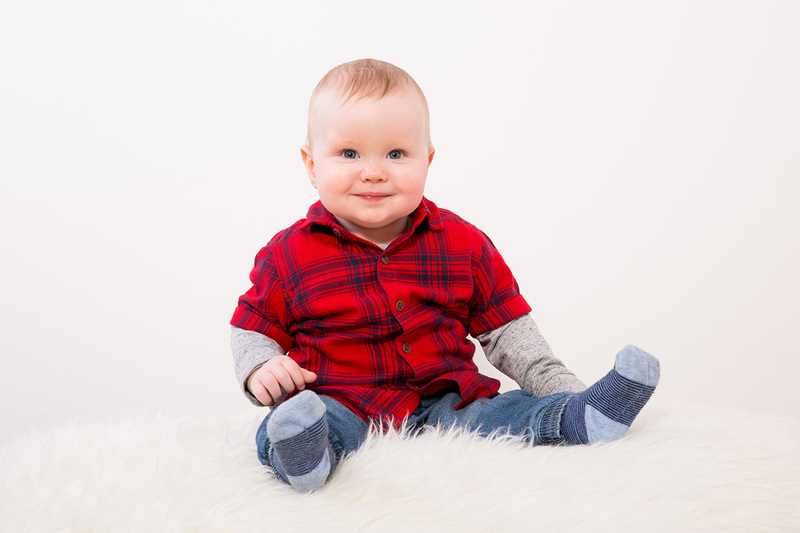 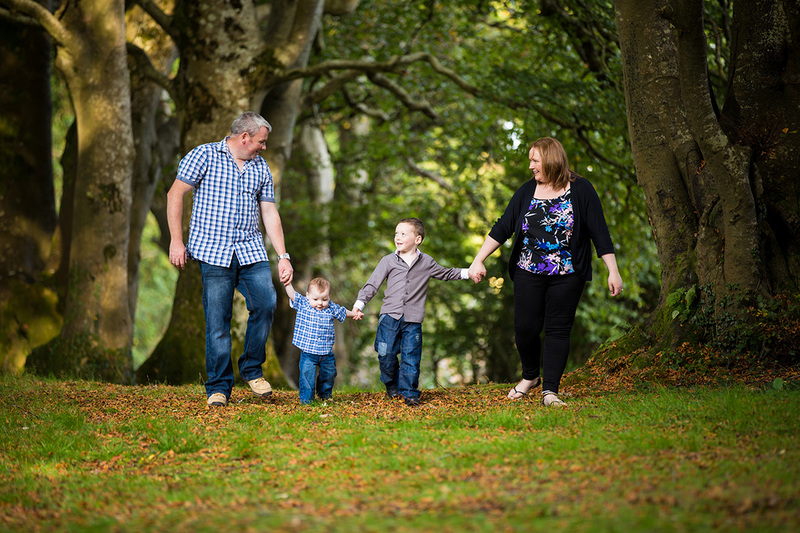 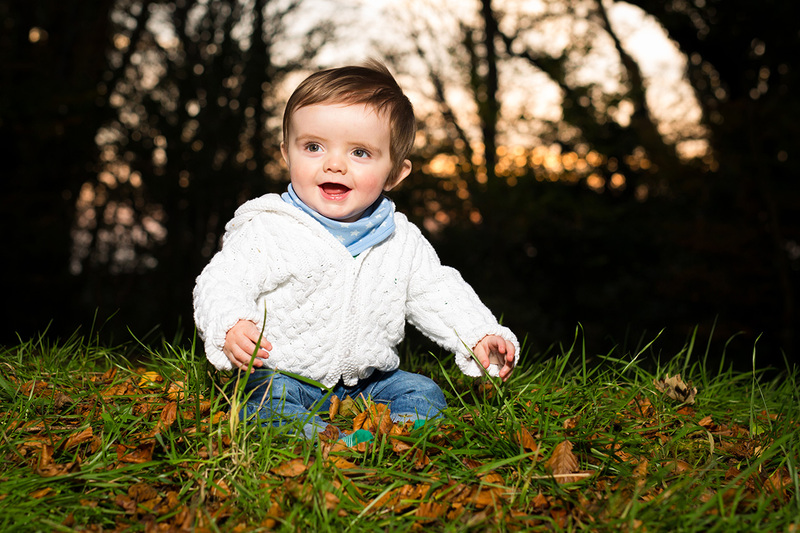 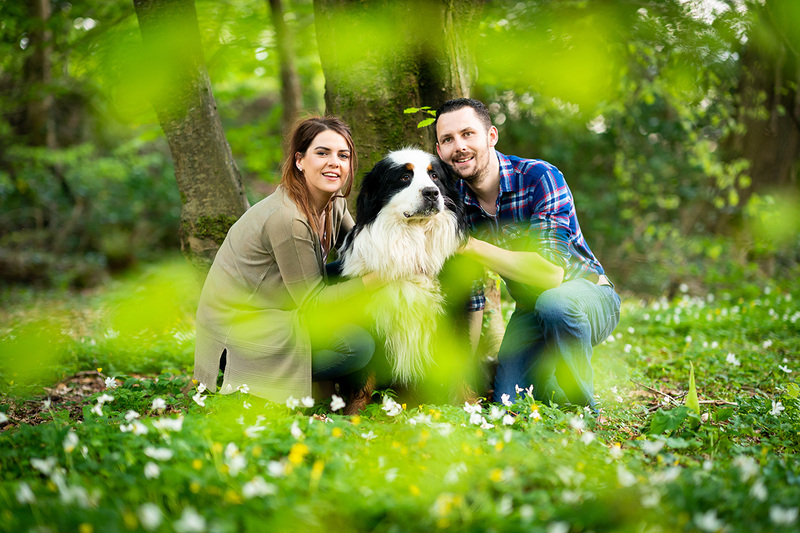 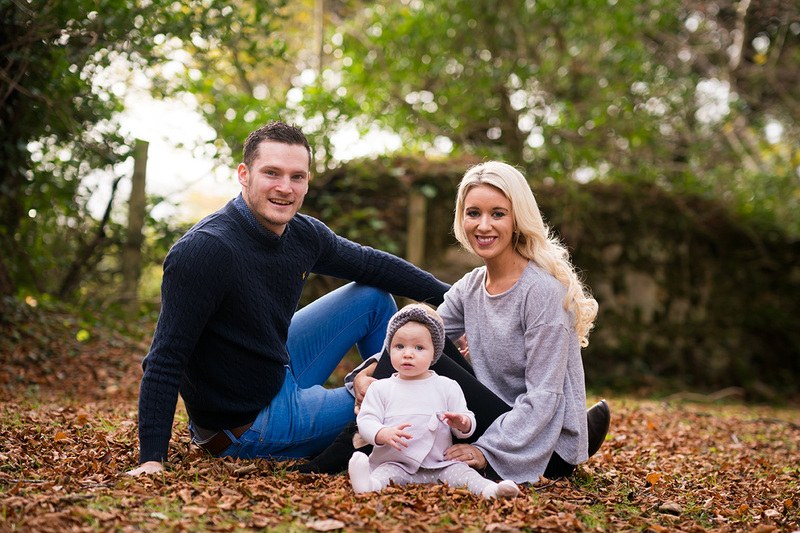 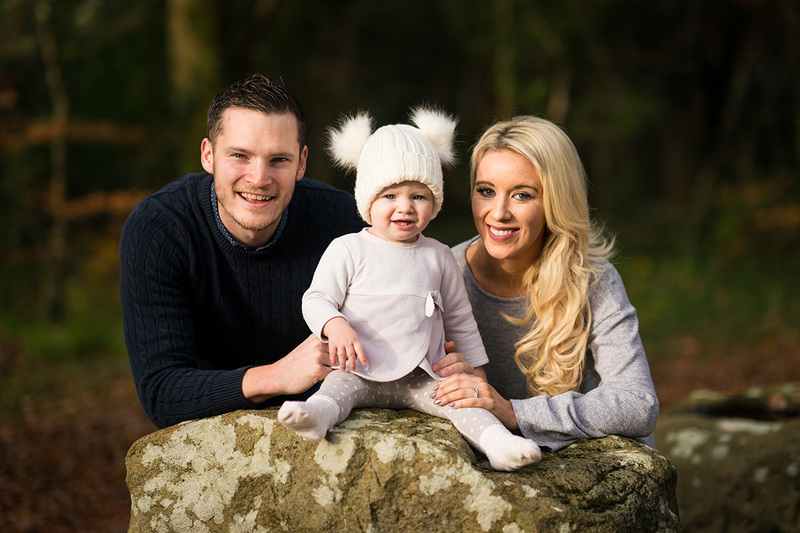 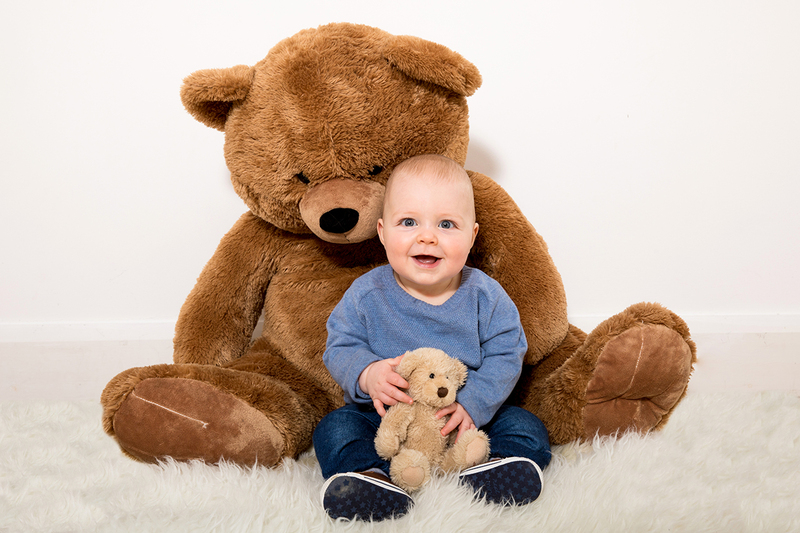 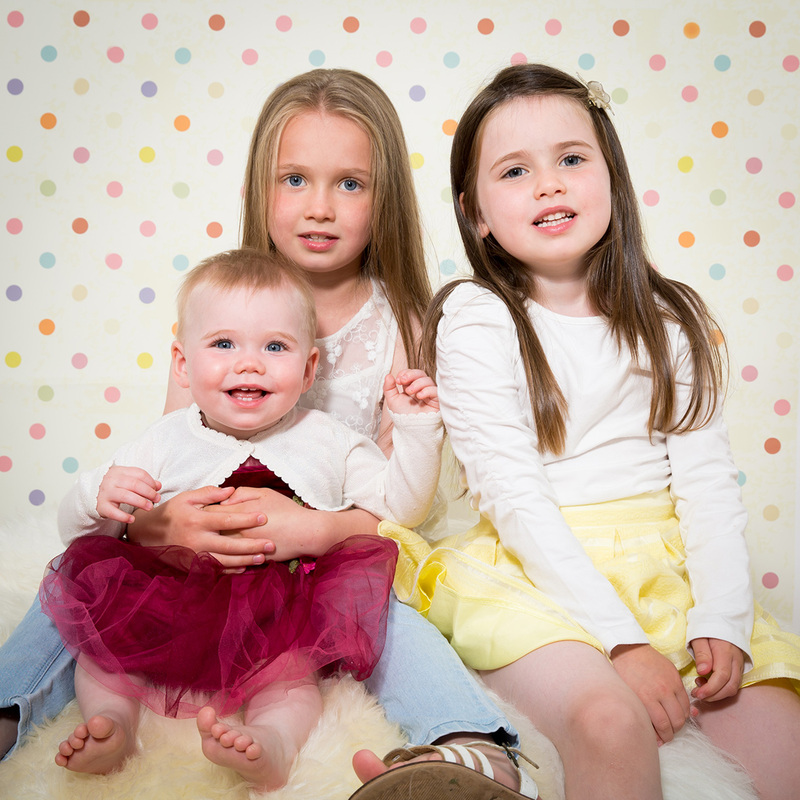 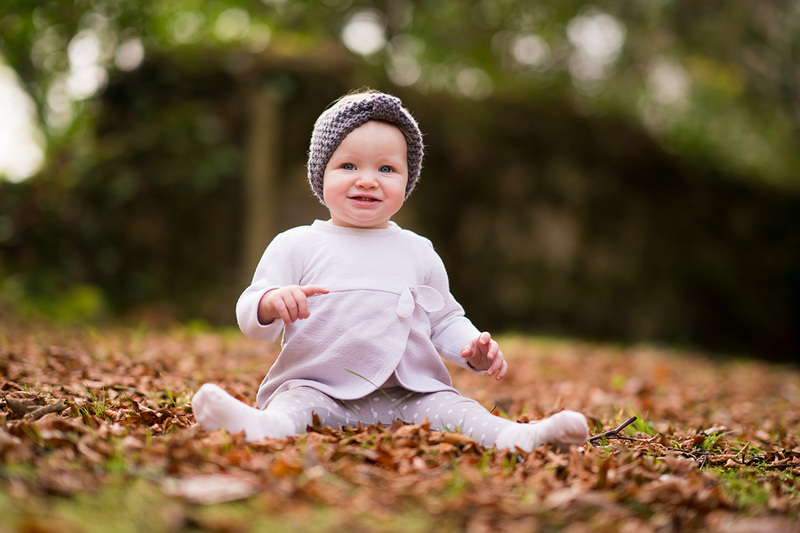 With a professional photo shoot you will have a set of beautiful images that can be mounted and framed or printed onto canvas and stylishly displayed in your home, forever capturing those special moments with your family. 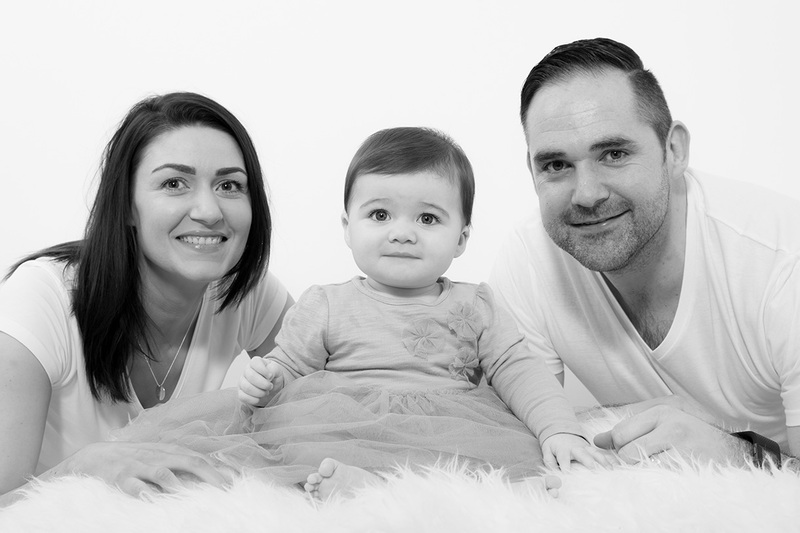 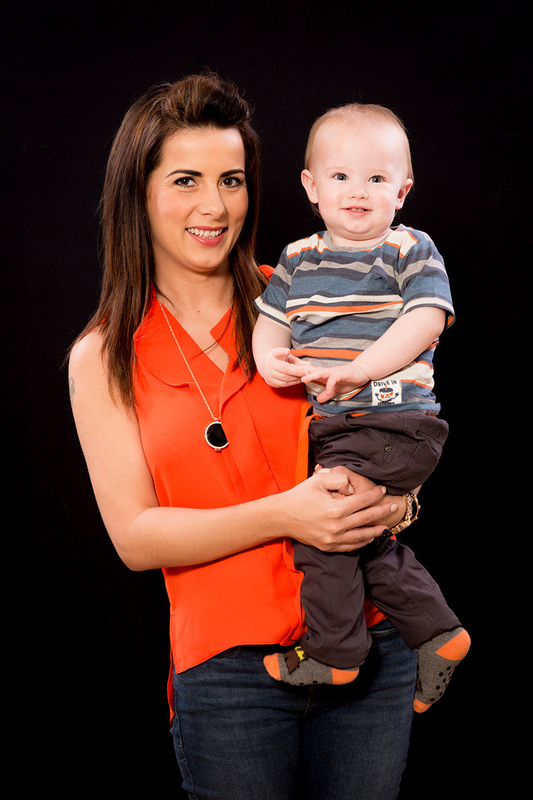 Studio Based Shoots – Every family is unique. 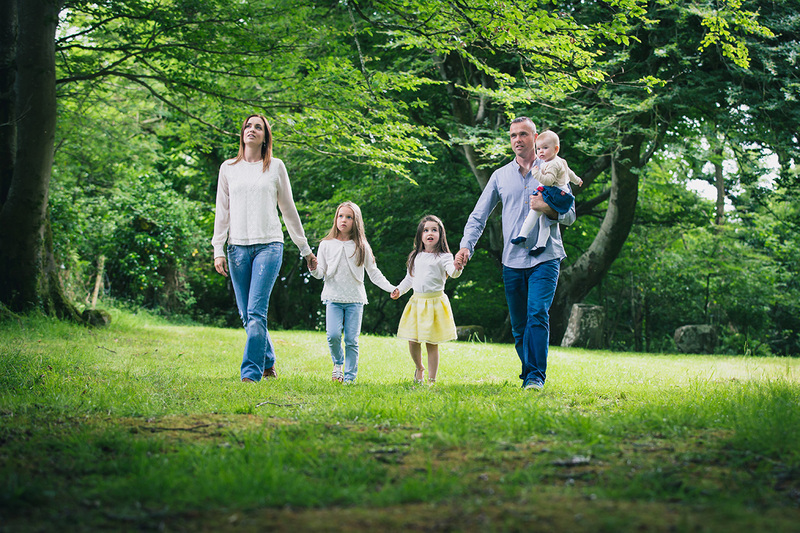 We want to capture the essence of your family in whatever way you choose. 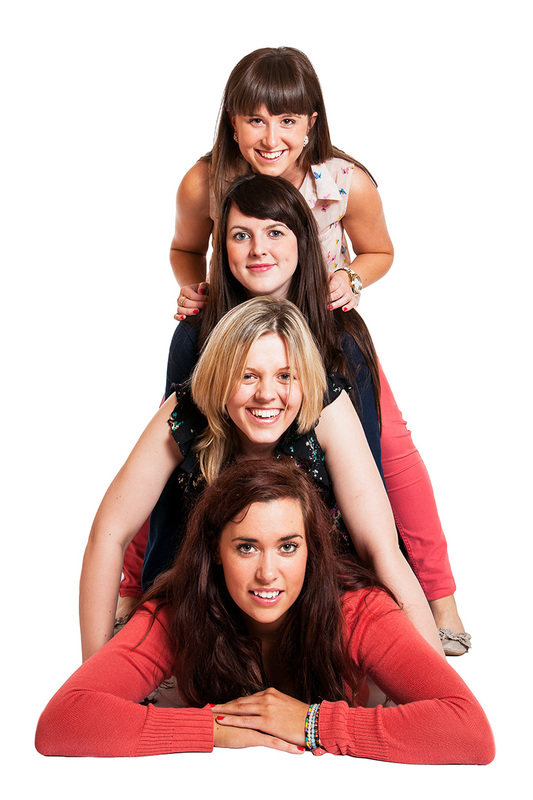 We can be fun and creative with our arrangements or more traditional. 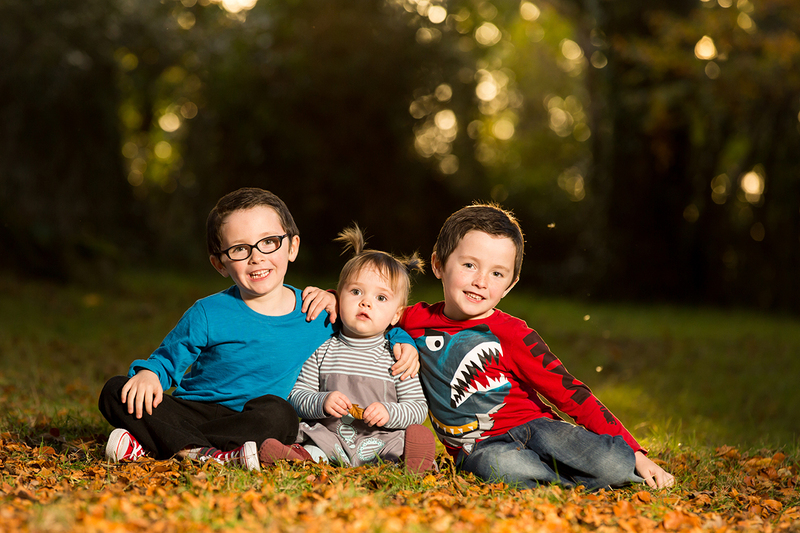 We will, however, always capture you and your family in the best possible light and give you portraits that you will be proud to display in your home. 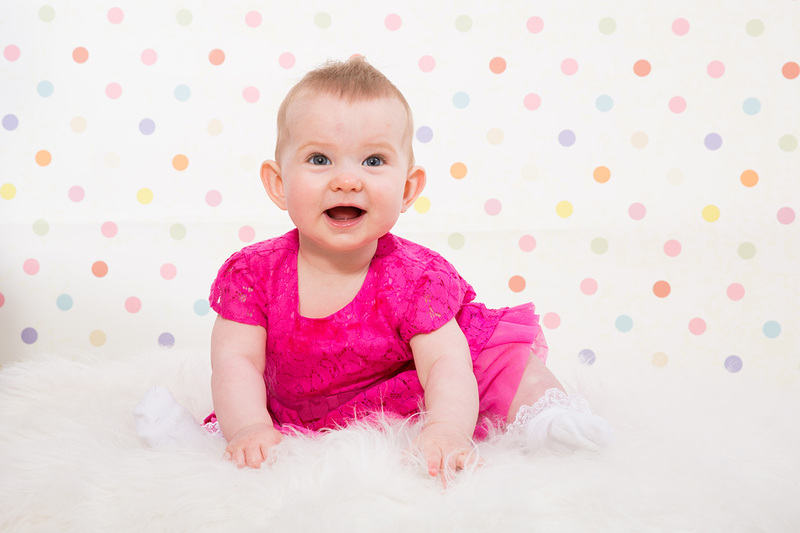 If you are interested in Newborn Photos please visit my Newborn Photography Page. 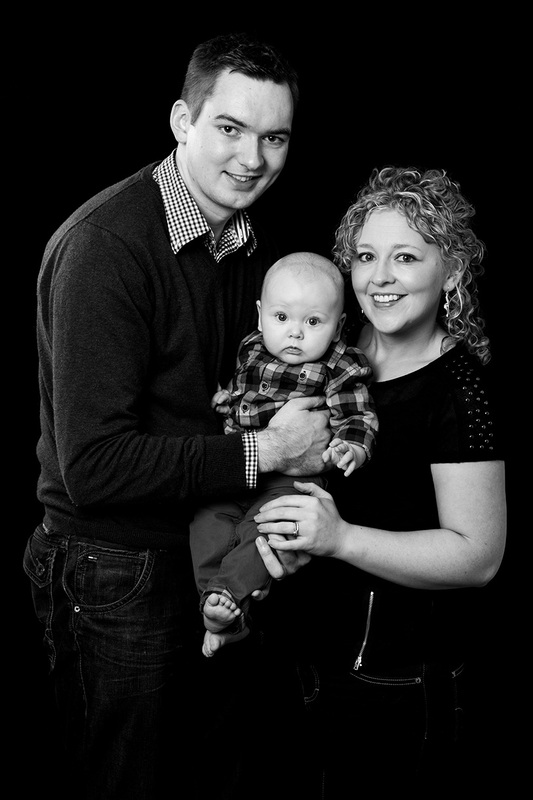 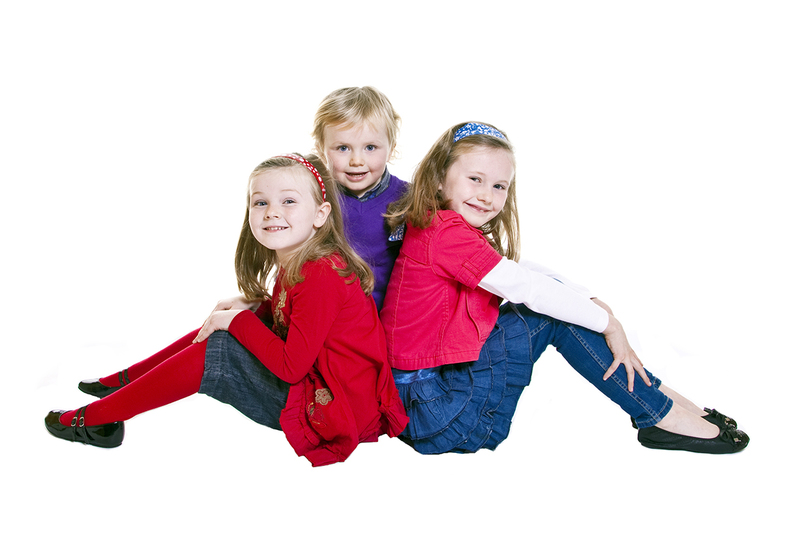 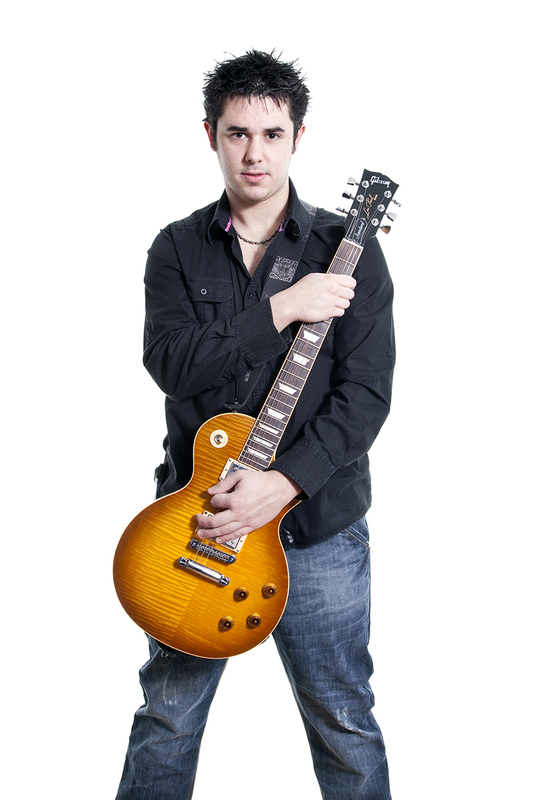 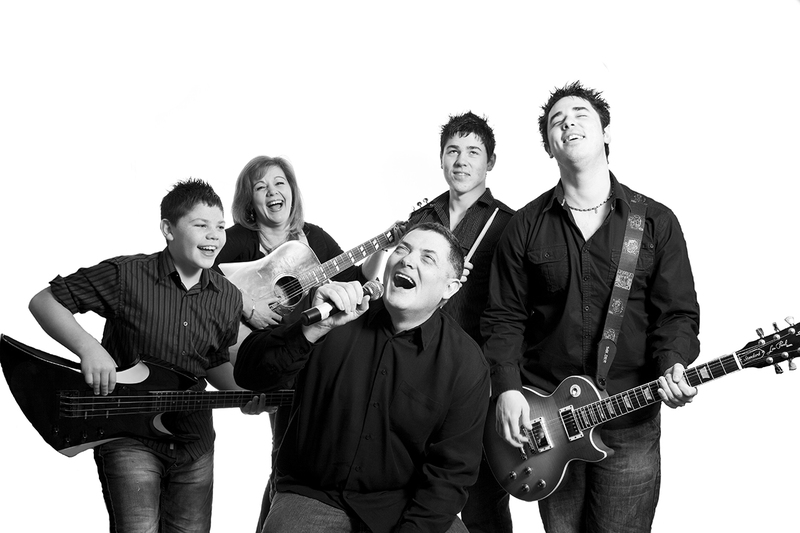 If you would like to view my Family Portraits brochure please use the Contact Me section to get in touch.